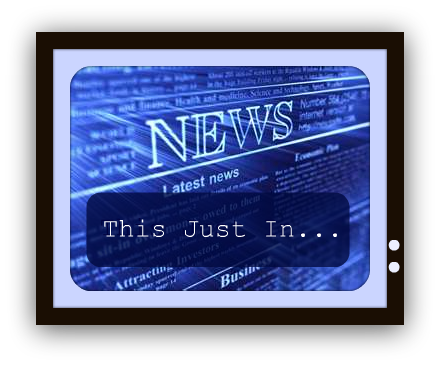 Steph's Stacks: This Just In: "The Host" Movie News! This Just In: "The Host" Movie News! 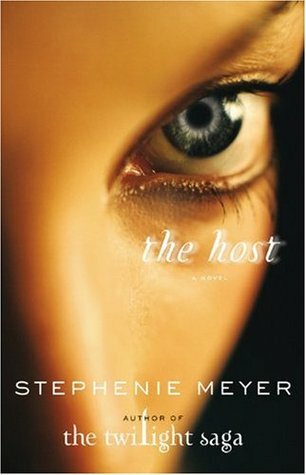 As you may have heard, Stephenie Meyer's The Host is becoming a movie starring Saoirse Ronan, Jake Abel, Max Irons, William Hurt and Diane Kruger! Filing started last week and the film is slated to be released March 29th, 2013. Meyer recently posted info about a contest that could nab you a featured spot in the premiere trailer for The Host! To enter, they are looking for a picture of you (cropped) and you just e-mail it in to enter. Easy-peasy, right? Click on the above pic or click here to go to The Host's Facebook page to enter. Stay tuned to Steph's Stacks for more movie/book related news!! Oh wow they are turning it into a film? I didnt know. i havent actually read the book yet either. Maybe its time I do. I haven't read it in awhile. If I remember correctly, the beginning didn't capture me right away. But once I was into it, I was hooked. It was kind of a slow burner for me, but I would recommend it for sure. OHHH SNAP! ...that is all. I haven't read The Host Yet. I preordered it and never got around to reading it. Ha! I'm another one who hasn't read this yet despite eating up the Twilight saga. It's going on my list! I'm starting to get the feeling quite a few people haven't read The Host yet despite being bing Twilight fans. Maybe because it was Meyer's first stab at an adult novel or maybe because Edward is nowhere to be seen in the whole book! Boo. It was a good read, but you have to give it a few chapters before the real page turning starts! Another one of my favorite novels featured in your news!! That's really exciting.